This compelling, centuries-spanning novel brilliantly interweaves the lives of two women--a writer working in the heart of modern academia and a daring young Sioux Indian on an incredible journey in the eighteenth century. The result is an unforgettable story of courage in the face of the unknown. At the age of thirty-eight, Brigitte Nicholson has a job she likes, a man she loves, and a book she's writing that she will finish--someday. Someday is Brigitte's watchword. Someday she and Ted will clarify their relationship. Somedayshe will stop playing it so safe. Then, on a snowy day in Boston, Brigitte's life is jolted and everything she has counted on changes. As she struggles to plot a new course, Brigitte agrees to help her mother on a family genealogy project and makes a stunning discovery that reaches back to the French aristocracy. How did Brigitte's mysterious ancestor Wachiwi, a Dakota Sioux, travel from the Great Plains to the French court of Louis XVI and Marie Antoinette? How did she come to marry into Brigitte's family? What is the truth behind the tantalizing clues in the fragmented, centuries-old records? Traveling from South Dakota to Paris, following the threads of Wachiwi's life, Brigitte finds herself in the forefront of her own story. With a powerful family legacy coming to life around her, someday is no longer in the future. 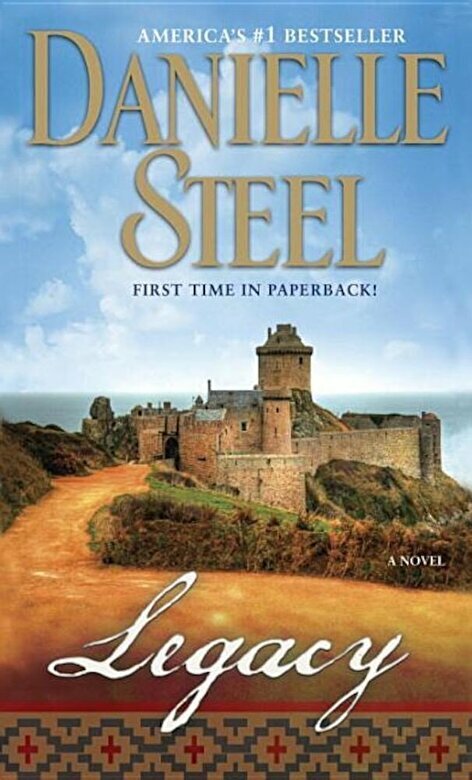 Instead, in Danielle Steel's mesmerizing novel, someday is now.